Performa Wheels are the market’s most superior soft tread wheel. 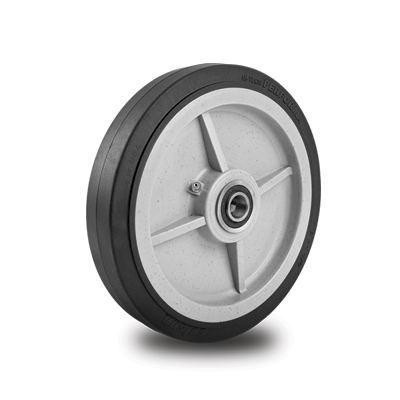 Global competitors have attempted to copy this innovative wheel since 1993. 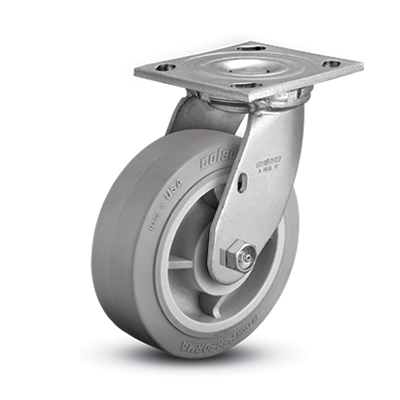 Performa is the original–and it’s manufactured right here in the USA in more sizes and treads than ever before. 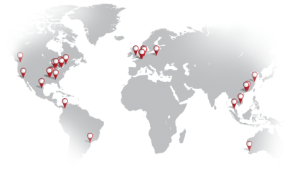 Performa is your best choice for improved performance and long-lasting service. 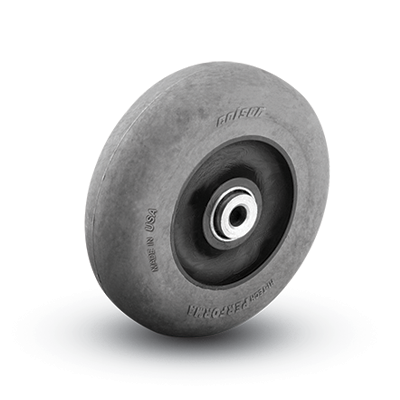 Traditional mold-on rubber wheels are made from smelly, reground rubber with a rust-prone cast iron core. They easily pick up damaging debris, resulting in chunking and marked floors. 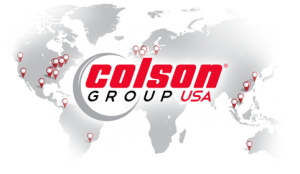 Users will end up with a loud, uneasy riding wheel that need frequent replacement, resulting in an overall higher cost for warehouses. 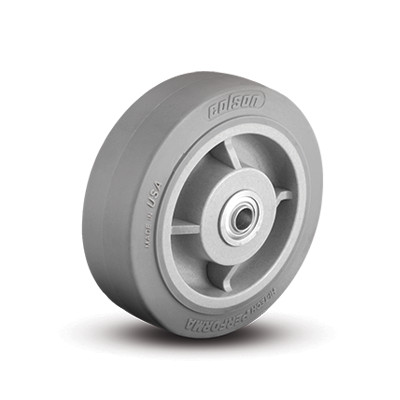 Performa Wheels offer a longer life expectancy than standard mold-on rubber, outlasting by 2-3x in durability tests. 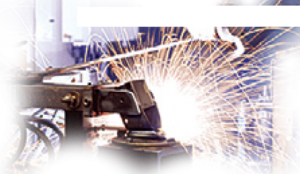 Performa is corrosion resistant, with maximum wether-ability, able to withstand abuse in a number of harsh environments. 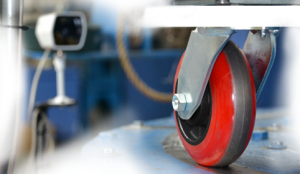 These wheels are floor protective: our wheels reject floor debris, such as metal shavings that might marr flooring, and are non-marking despite wear. 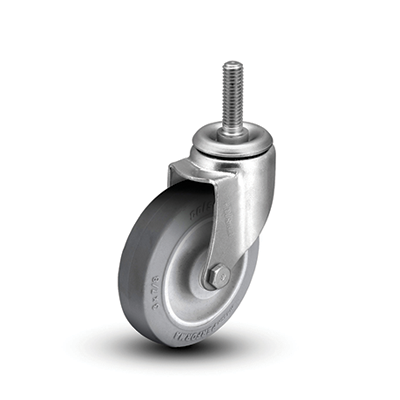 Performa wheels have excellent impact and shock absorption, offering additional protection to products loaded onto carts. 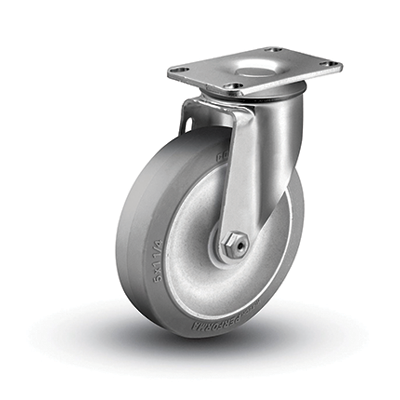 Make Performa work for you—choose our most popular wheel with any of our popular caster series. Performa is highly suited to fit a wide multitude and variety of needs. 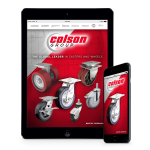 Multiple tread profiles, wheel colors, and wheel performance options exist.